Known by those who know what’s up as the “Godfather of Chicago Hip-Hop,” No I.D. has made an indelible mark on the world of rap, and he continues to do so. At one time an aspiring MC, the artist born Ernest Dion Wilson only released one record as a vocalist. His impact in the culture stems from his production, making nearly every beat for Common Sense’s landmark LP Resurrection, and mentoring a young Kanye West, introducing the aspiring artist to Common and his eventual big brother Jay-Z. No I.D. has worked with nearly every artist worth working with, including the likes of Drake, Rihanna, Rick Ross, Young Jeezy, and Killer Mike. 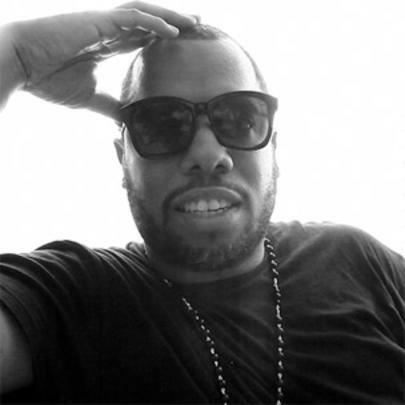 Some of No I.D.’s notable beats include “DOA” by Jay-Z, and “Heartless” by Kanye West. After resigning as President of GOOD Music in 2011, No I.D. founded his own imprint ARTium Recordings as a joint label venture with Def Jam. Boasting some of today’s most promising acts, ARTium is home to Jhene Aiko, Logic, Vince Staples, and Wilson’s old friend Common. No I.D. Reveals The Classic Albums That Inspired Jay-Z's "4:44"